Explain the prevalence and the pathophysiology of erectile dysfunction. The Comprehensive Medical Examination: Beyond the "Yearly Physical"
George Rodgers is a practicing cardiologist and Asst. Prof. of medicine at University of Texas Dell Medical School. He led the development of the cardiovascular curriculum for the new medical school and teaches medical students and residents on a regular basis. Beyond medical education, he has particular interests in prevention and the early detection of heart disease, team-based care and innovative value-based care for the safety net population. Dr. Rodgers received his medical education and residency training in internal medicine at University of Texas Southwestern Medical School in Dallas. He completed his fellowship training in cardiology at Baylor College of medicine in Houston. He began his cardiology practice in Austin in 1989. 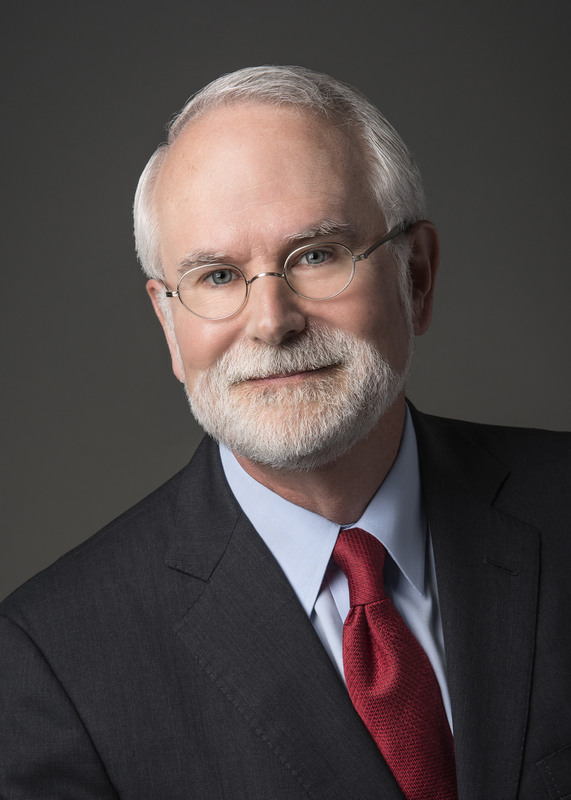 Dr. Rodgers has been very active in the American College of Cardiology and has served as the chair of its board of governors and on many other committees, task force and writing groups. At the 2017 Annual Scientific Session of the American College of Cardiology (ACC), Dr. Rodgers was awarded the College&apos;s 2017 Distinguished Fellowship Award in honor of his contributions to the cardiovascular profession.